The EU Commission is analyzing a number of options on how to regulate nicotine-containing products including whether it would be opportune to regulate such products under the Tobacco Products Directive (TPD), EU health commissioner, John Dalli, said last week in response to a written parliamentary question. However, the Commission has not reached a decision on the matter. The legislative proposal for the revision of the TPD is planned for adoption before the end of the year. 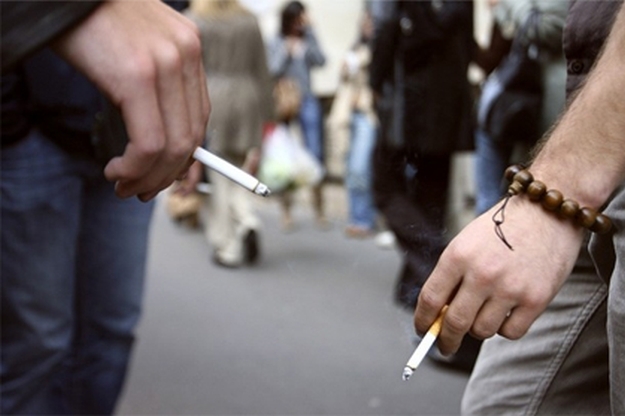 Vietnam has passed a law banning smoking in public places and all tobacco advertising, an official said Tuesday. 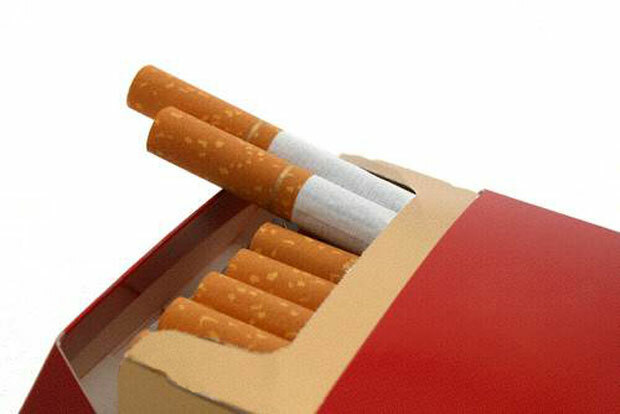 The law, passed by 440 out of 468 national assembly deputies on Monday, also makes it illegal to sell tobacco products to anyone under 18 years old, said the parliamentary official, who did not want to be named. It will take effect from next May, state media said. Smoking in public places — including schools, hospitals, office buildings and on public transport — was banned once already in 2010 by a government decree, which also raised tax on tobacco and restricted the sale of cigarettes. But that order was widely ignored, with smoking in public places widespread and cigarettes available at small kiosks on nearly every street in the capital Hanoi. The anti-smoking campaign group Southeast Asia Tobacco Control Alliance (SEATCA) welcomed the new law — the full text of which has not yet been released — saying it was a “historic and important milestone” for the country. “We are very happy about this development,” SEATCA director Bungon Ritthiphakdee said, adding that the final version of the law was strong and in line with the WHO-Framework Convention on Tobacco Control. According to SEATCA, there are currently 15.3 million smokers in Vietnam. Some 47.4 percent of adult males smoke.